Much of the surprise surrounding the next version of the Moto G faded last week, after leaks told us nearly everything there is to know about the device. 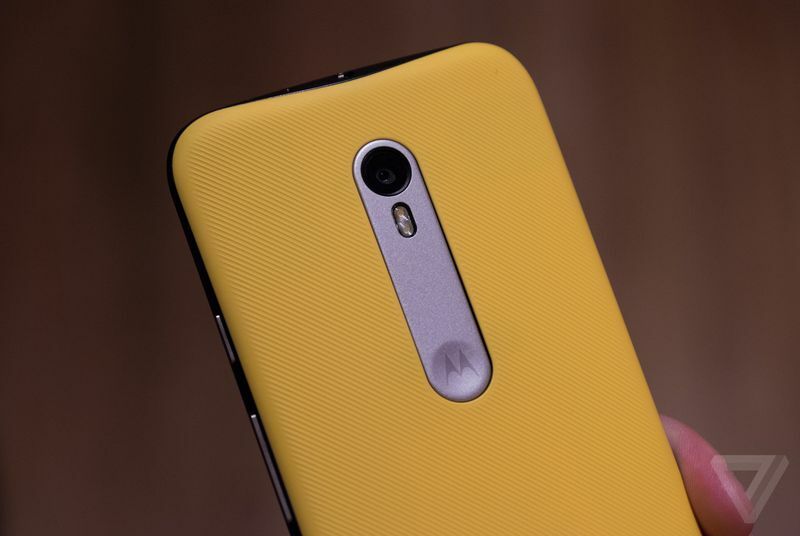 Motorola's "cheap" phone can't really be called low-end anymore. Like a car that got introduced as a value machine, it has steadily increased in power and features until it's become solidly a mid-range Android phone now — one that's still impressive.